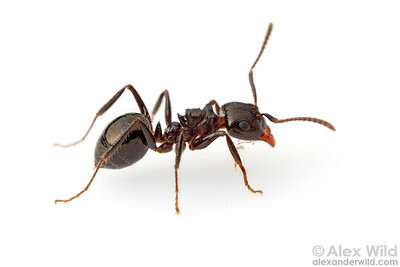 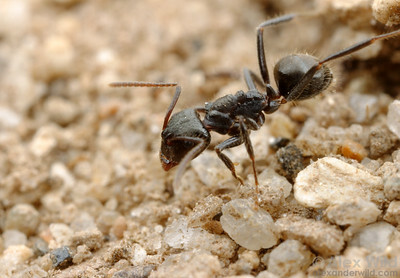 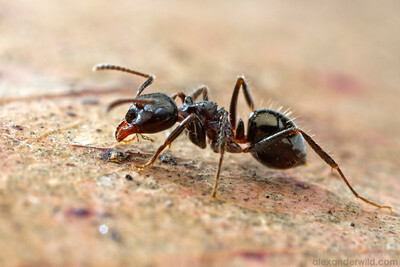 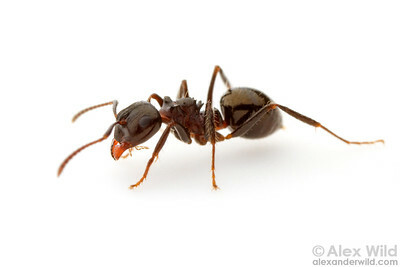 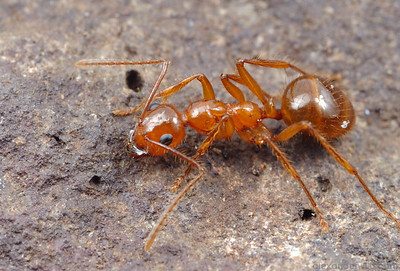 is a small genus of soil-nesting formicine ants found in Australia and New Guinea. 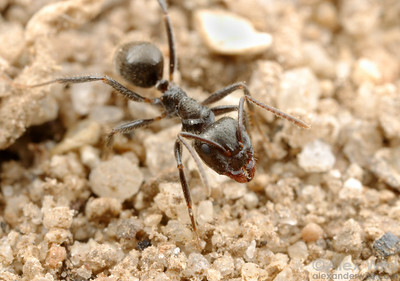 Little is known of their biology, but most species are generalist nocturnal foragers. 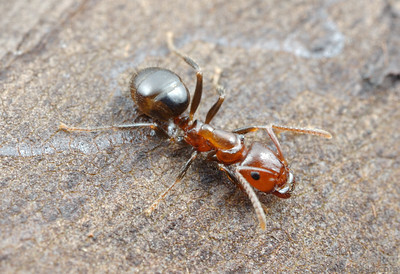 This Australian species is instantly recognizeable by the unusually sharp tubercle emerging from the scutellum (the middle part of the thorax).